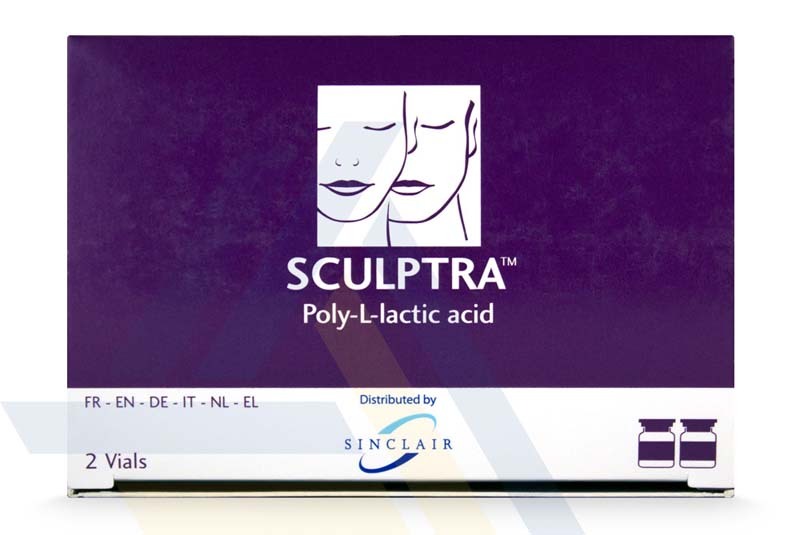 Purchase Sculptra from Ace Medical Wholesale. 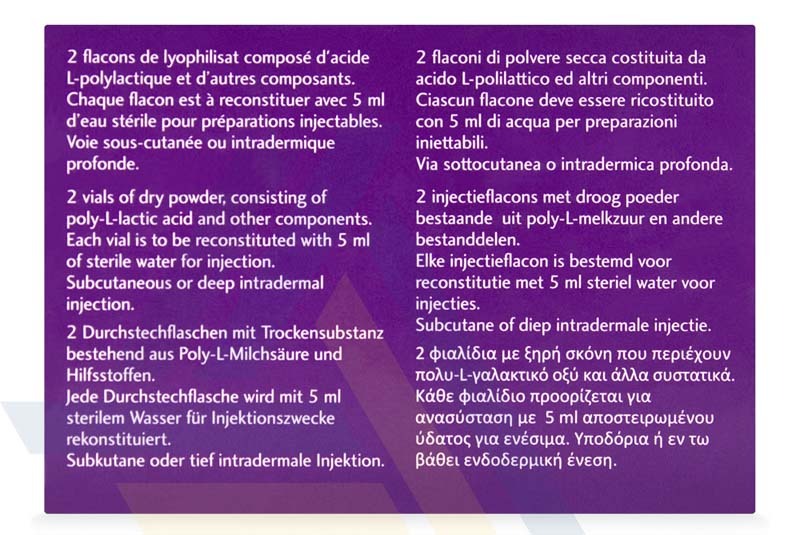 Sculptra is made of poly-L-lactic particles that not only provide traditional wrinkle filling effects associated with dermal fillers, but also impart biostimulating effects in that it initiates new collagen production that improves the skin’s defects in a natural way for long-term results. 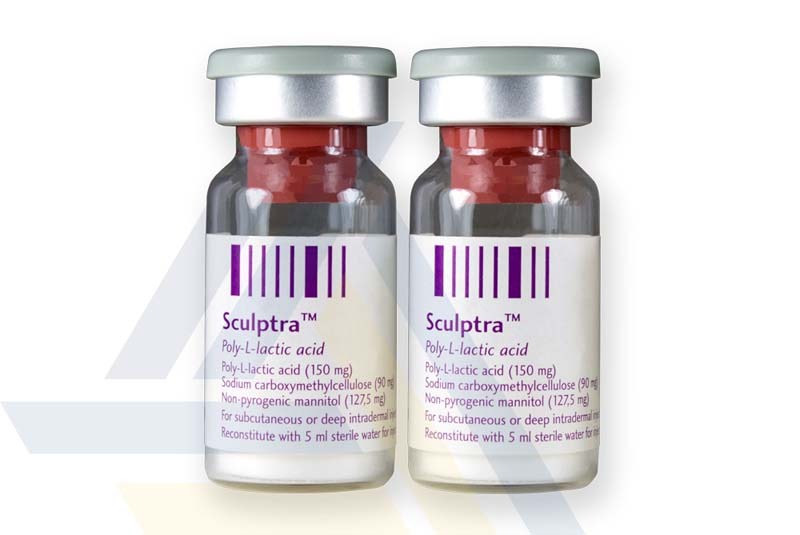 More specifically, Sculptra can improve wrinkles, folds, scars, and creases. 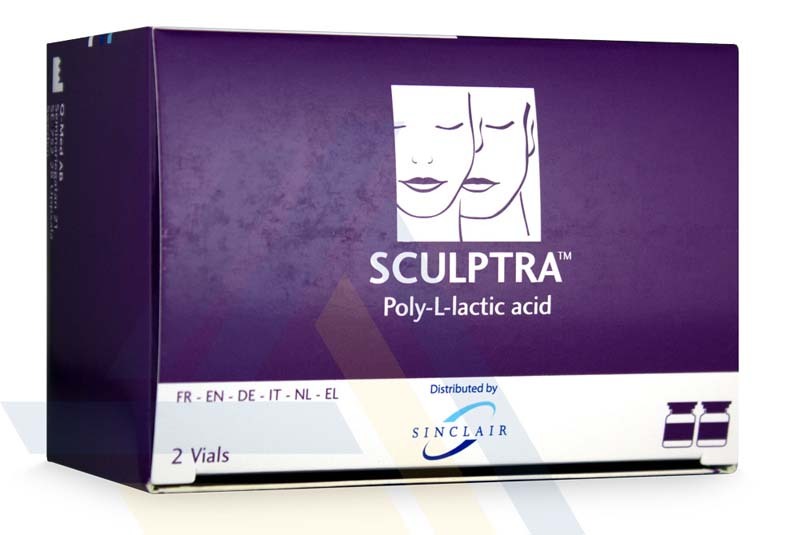 The duration of results of a Sculptra treatment can last as long as two years.